– Didn’t Amazon do well this Thanksgiving? – Barnes & Noble still exists and they’re trying really hard! – ZOMG The end is nigh! SPRT to end! 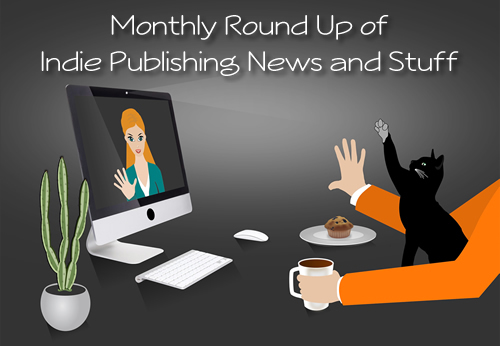 Welcome to the Roundtable Roundup, our monthly podcast (first Thursday of the month) where we invite a guest or two to join us live to discuss the previous month’s news and views from the self-publishing and indie industry. – Author Earnings: Indie eBook Market Share is down! – Harlequin’s reading app could be a game changer!